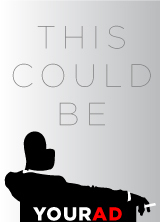 A young office worker, in the midst of her midday malaise, boards an elevator that continues up beyond the office to an enchanted and unknown land. There, she encounters mythical creatures, dastardly villains, and helping hands who show her whether or not the daily grind is what she’s meant to do. Through a combination of improv and collaborative writing, Cursed Champagne Productions creates devised comedic videos and staged productions. 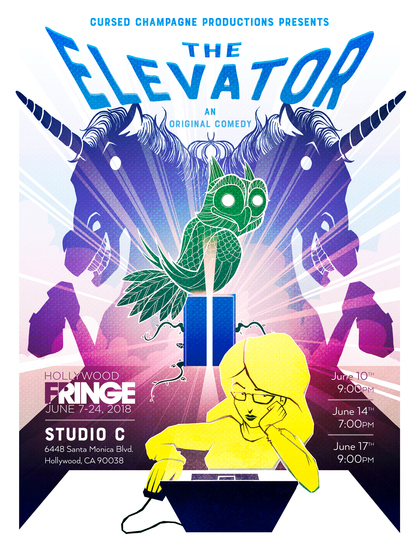 The Elevator is an ensemble piece, which was collaboratively created for the Hollywood Fringe Festival by a team of eight actors, two writers, and one director.